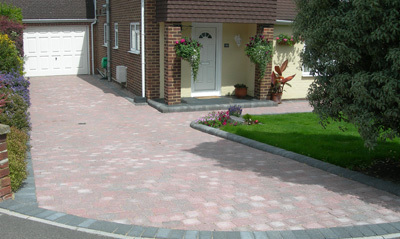 AG Driveways are a Maidstone based company specialising in all types of groundwork from design through to construction. 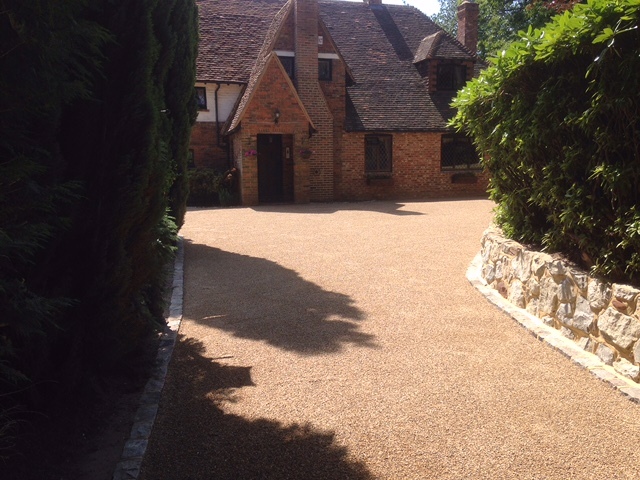 We also offer an after care service to keep your new drive or patio always looking its best. 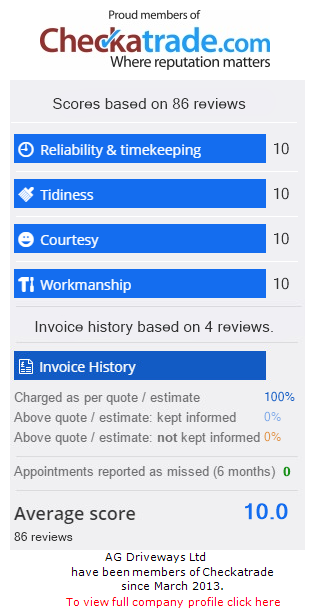 Thank you for the good work you recently carried out… You were efficient, punctual, polite and reasonably priced and we will be requesting further services… We would definitely recommend your services to other Russet Homes Schemes and to the general public. 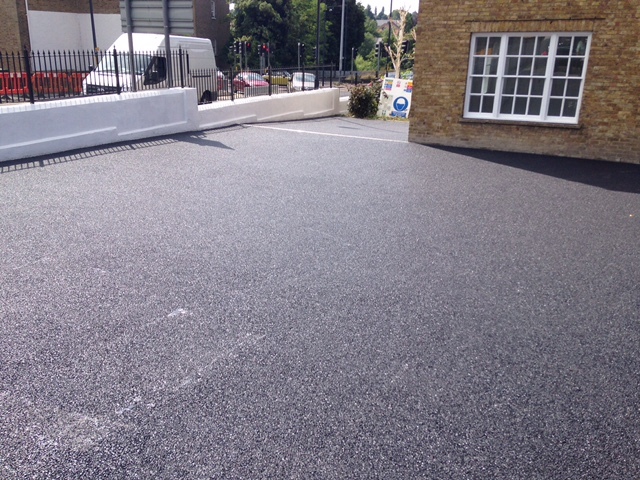 HCS have always been satisfied with the timely manner in which Mr Gravenell and his team have responded to our requests….